Speaking on the day he retired as the Chief Justice of India, Sh. 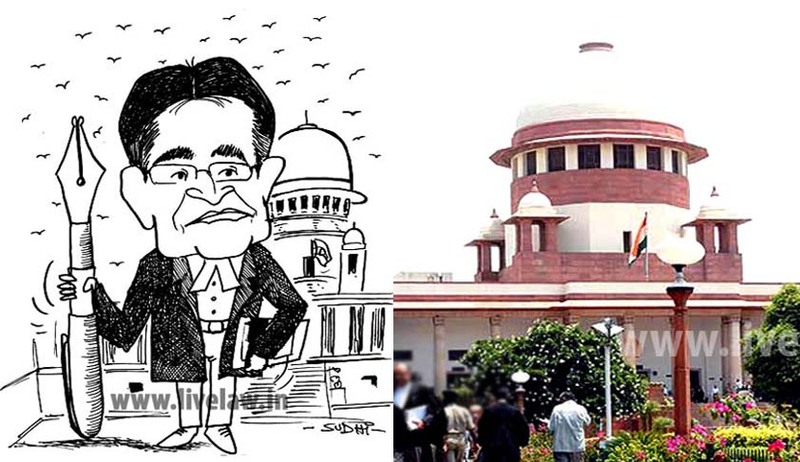 RM Lodha opined,"There should be a cooling off period of 2 years for judges to accept any appointment." Reportedly, he also said that it is judges who are best equipped to appoint judges when asked about his take on the appointment of judges, he defended the collegium system. He said, "My view on the issue is Judges are best equipped to adjudge the suitability of a person or candidate as the judges of the superior court because as judges we know all about their court craft, behaviour, skill, legal knowledge and other aspects. So there cannot be a better equipped person than a judge who watches them,"
Regarding the issue judicial appointments, he also said,"I feel and it is my view that if appointment to higher or superior judiciary is made through other institution or body where persons other than judges are involved, it may impact the independence of judiciary. That is my view,"
Justice Lodha also had to say about appointment of judges after retirement, "This is again a very personal view. I hold the view that the CJI, judges of the Supreme Court, Chief Justice of High Courts and judges of High Courts should not accept any constitutional position or assignment with government. There should be a cooling off period of two years,"
Also asked about his plansand the talk about him becoming India’s first Lokpal, Justice Lodha said that he was looking to enjoy his freedom from the work he has been doing for last 21 years. Moreover,he replied to the lokpal query by saying "It is absolutely wrong". Justice Lodha also said something about the ‘caged parrot’ remark, he said,"a judge is not a caged parrot but looks for freedom and I am getting freedom". Speaking on the friction between judiciary and legislature, he said, "For a strong democracy it is very good that you have a strong executive and some friction is a good sign of democracy". Justice Lodha also remarked,"We have strong legislature, executive and judiciary" but also stressed upon the point that the doctrine of separation of powers should be respected. Justice Lodha answered many questions on his last day, also asked about his tenure as a judge; he said,"You call it a divine blessing during 21 years and nine months of my career never ever any sort of such thing directly or indirectly or in whatever form happened. I was never approached or recall anything which interfered in my judicial work". Expressing zero tolerance regarding allegations of cases of sexual harassment against the members of judiciary, he stressed the need for having a proper mechanism which should also be seen as functional. The retiring Chief Justice also showed some disappointment regarding the fact that his proposal to make courts function all 365 days in a year was not well received by the lawyers. Justice Lodha said that the mechanism could be learnt from the medical sector.